Shopgirl Jen: Captain America is my true hero! 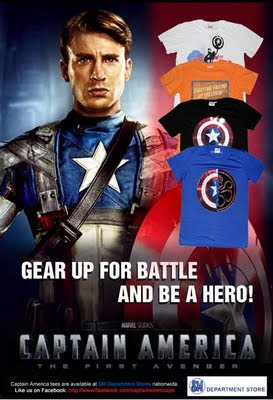 Captain America is my true hero! My favorite Captain America moment is whenever he throws his mighty shield! 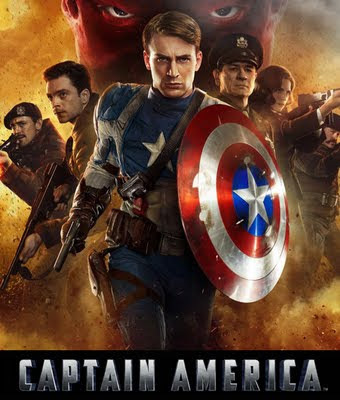 Can't wait to watch Captain America because he's a true hero and soldier!